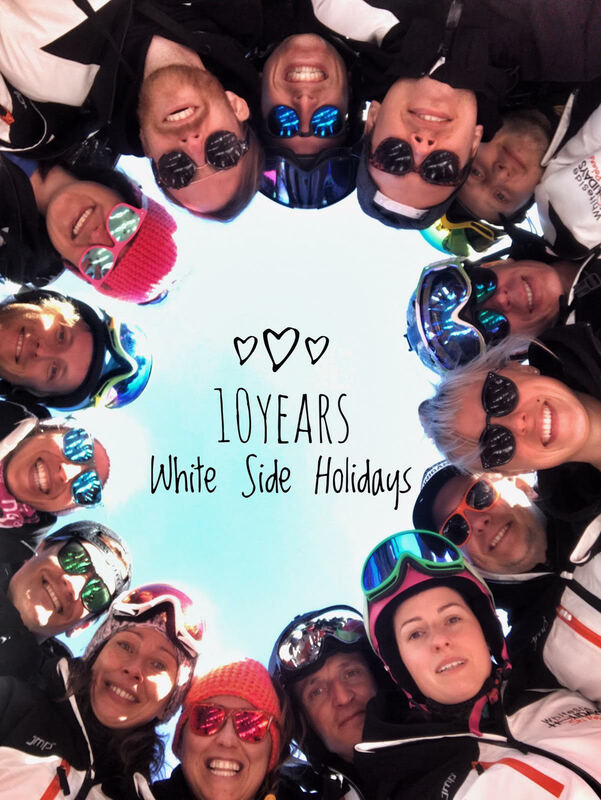 White Side Holidays Poland is run by Monika and Gaz who will organise everything from booking your holiday to the day to day running of our ski packages in winter. 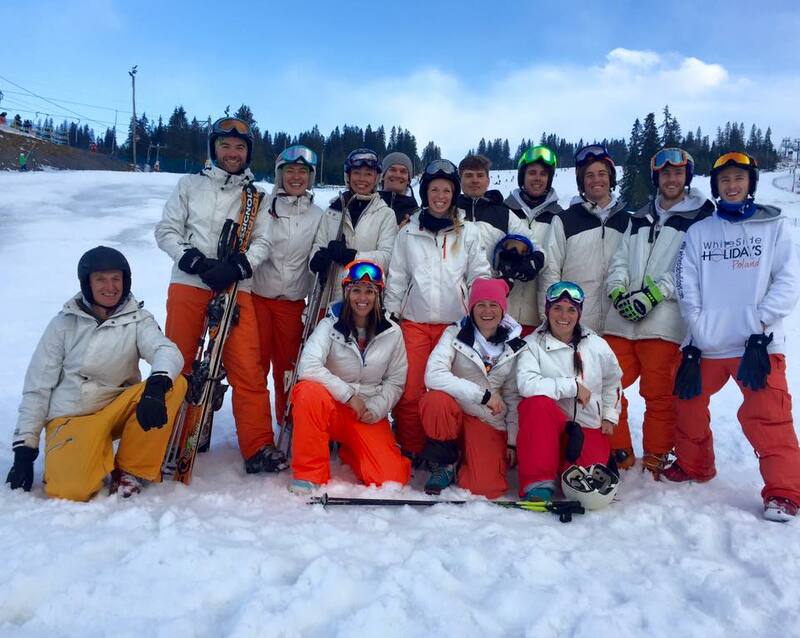 We also have a highly experienced and professional team of ski/snowboard instructors and staff in Zakopane. 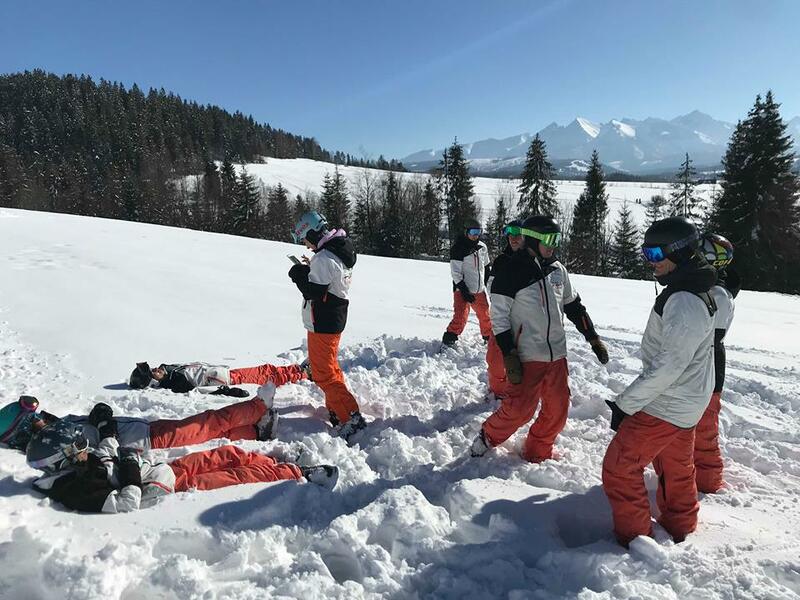 Our team will look after you during your ski or snowboard holiday to Poland and ensure you have a great time skiing and snowboarding in this region of the Tatra mountains. 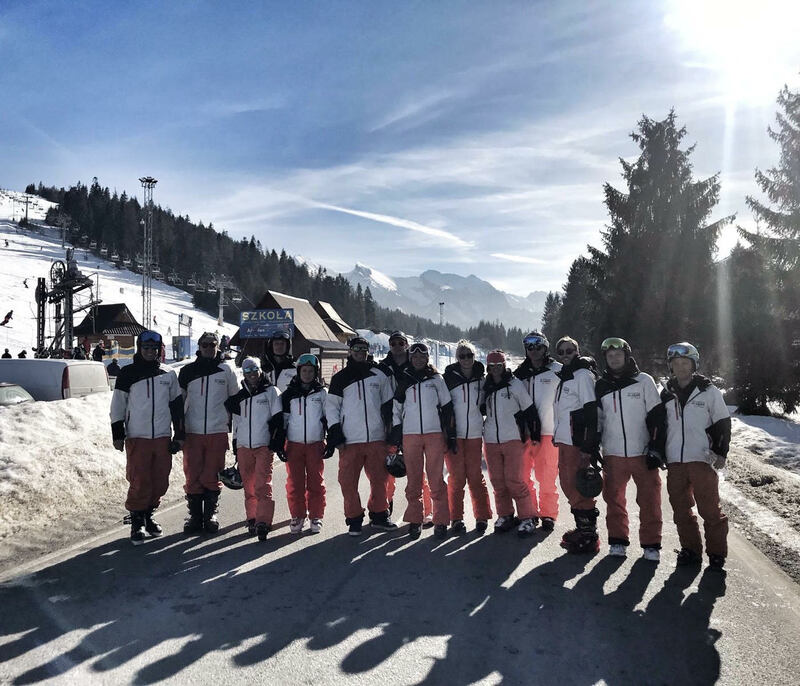 Friendly, knowledgeable and most importantly, fun loving, we take great pride in getting the right people to share the thrills of the slopes with you whilst on your holiday. 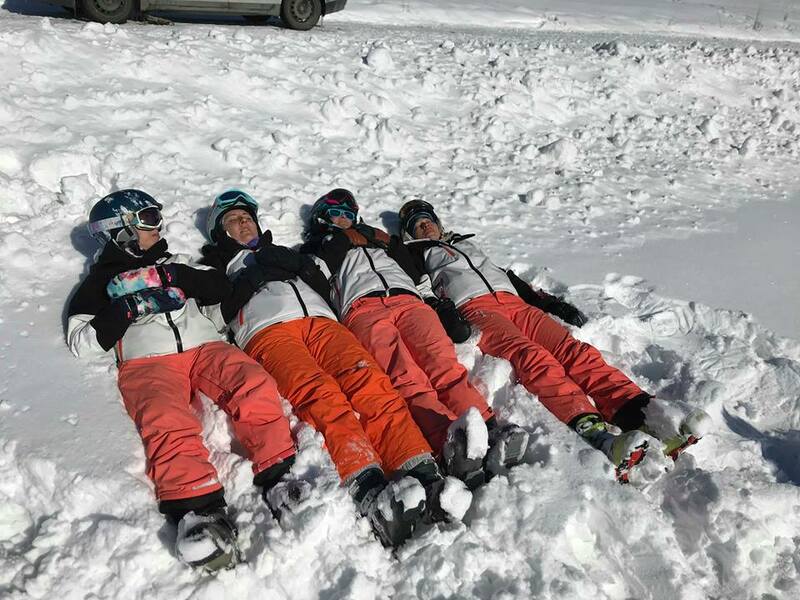 Our emphasis has always been on fun and laughter whilst you’re on the slopes during your holiday, our staff all share the same passion for the mountains and snow sports, which we’re sure you’ll see shining through during your holiday. Monika was born and bred in Zakopane and knows the town and its inhabitants very well. She has skied and snowboarded here since she was young and now has over 30 years of winter experience in Poland and the Tatra Mountains. Monika has worked in other European holiday resorts but loves nothing more than showing people around her beautiful hometown and the Polish mountains. 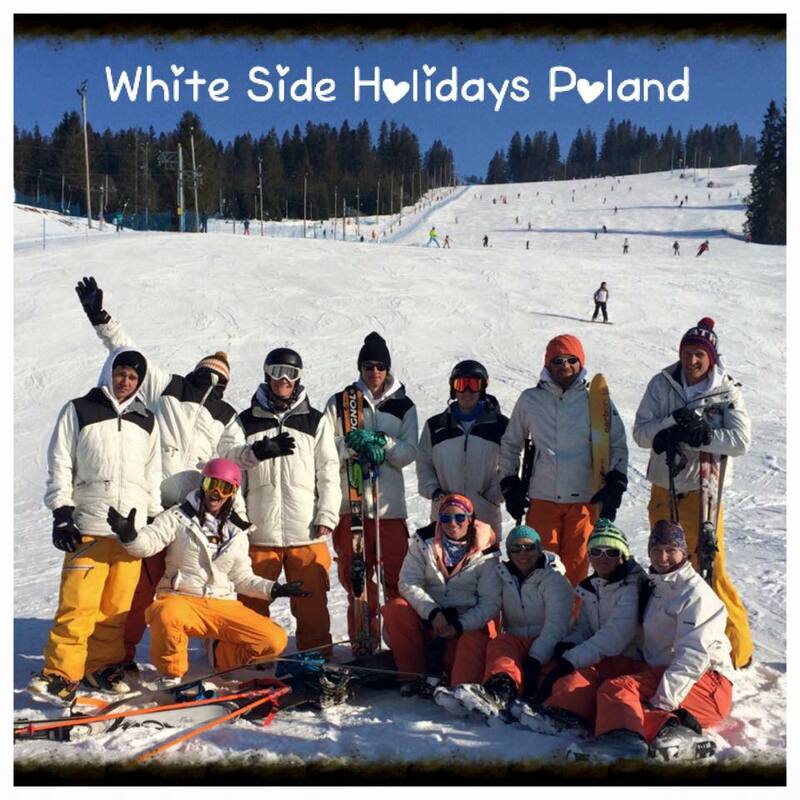 White Side Holidays Poland are proud to be owned and run by a local person, allowing us to show you all aspects of Zakopane from a local perspective. Gaz has been skiing and snowboarding since he was 8 years old. 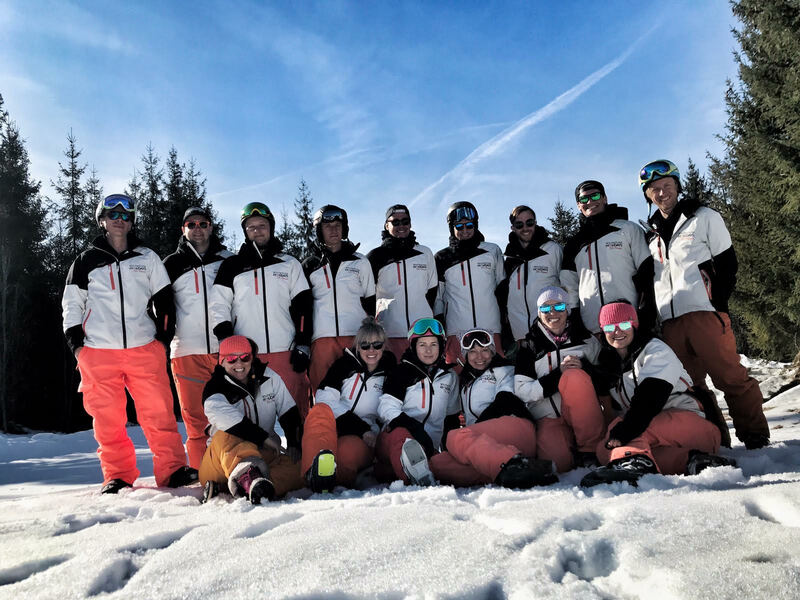 For 16 years now he has been working winter seasons around the world as a dual qualified ski and snowboard instructor and is also a certified freestyle snowboard instructor. 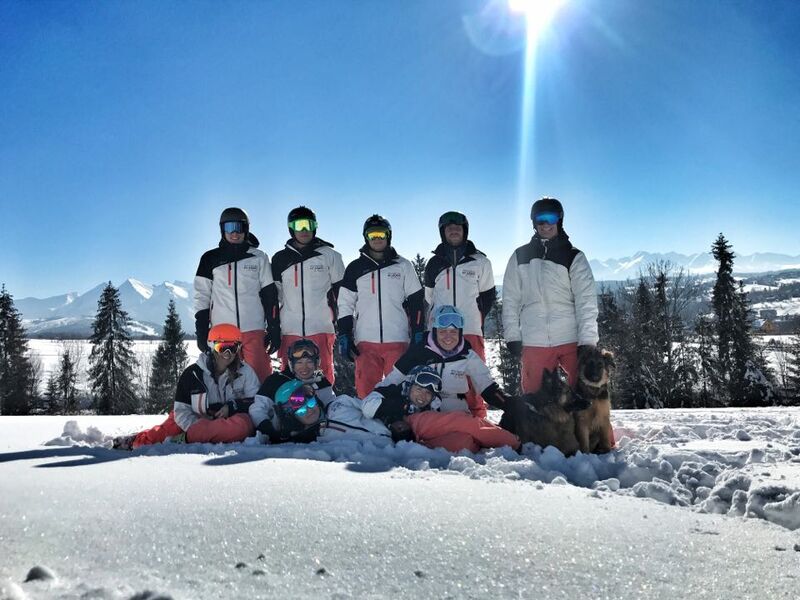 As well as 13 winters spent in Zakopane, his worldwide experience covers Canadian, Australasian and European ski resorts. 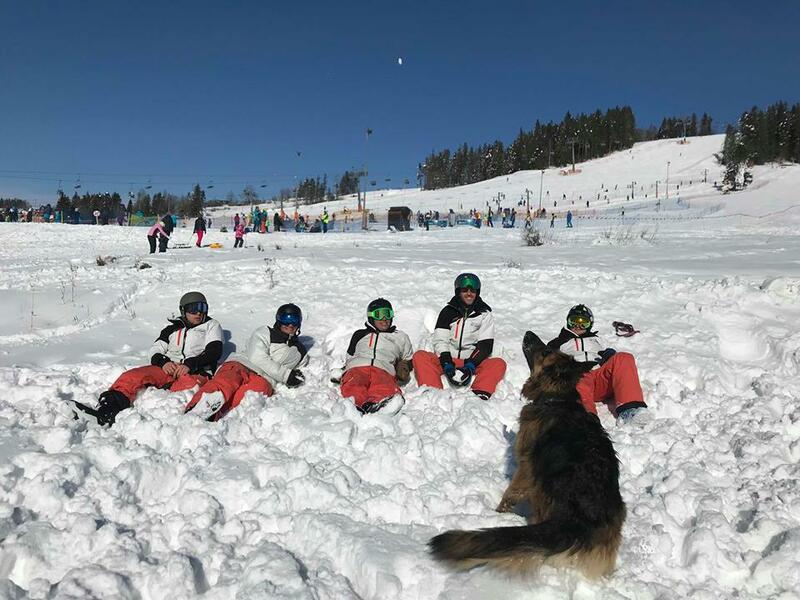 Gaz is here to share his love of snow sports with you. 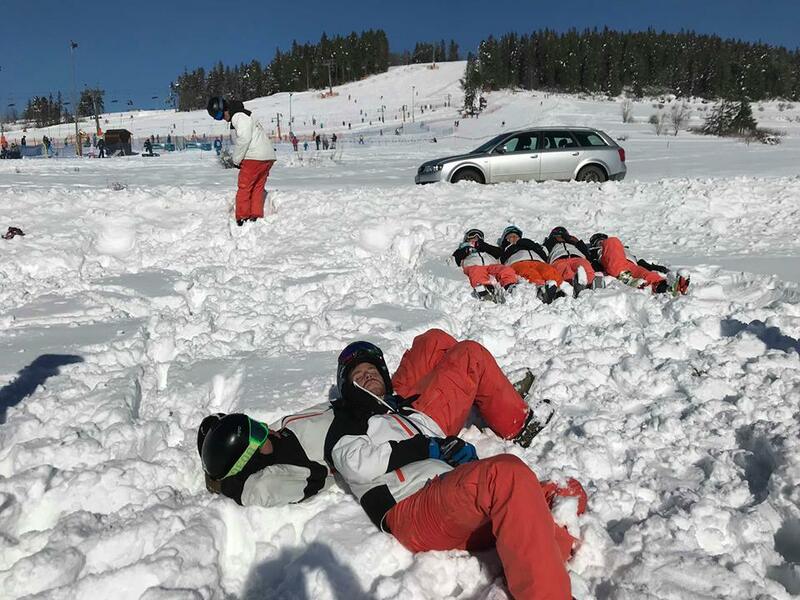 Take a flick through the gallery below of our staff “working hard” in and around Zakopane from the past few winters, see if you can spot your ski or snowboard instructor.